Three live events. Ten races. 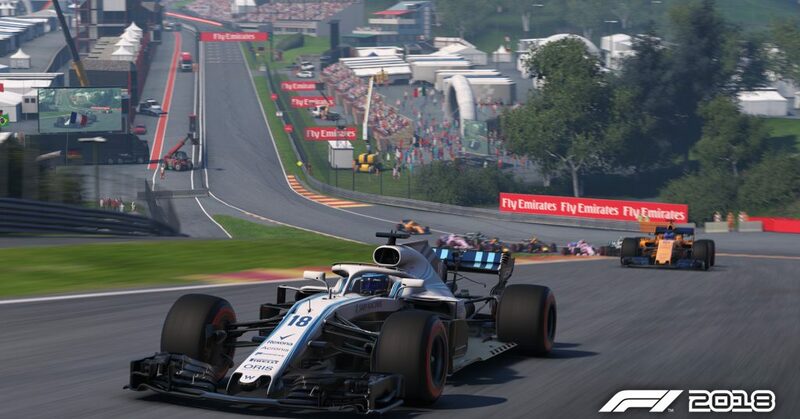 Ten chances for drivers and official F1 Esport teams to earn crucial points in the battle to be crowned the 2018 F1 New Balance Esports Pro Series champions. And that means ten circuits.